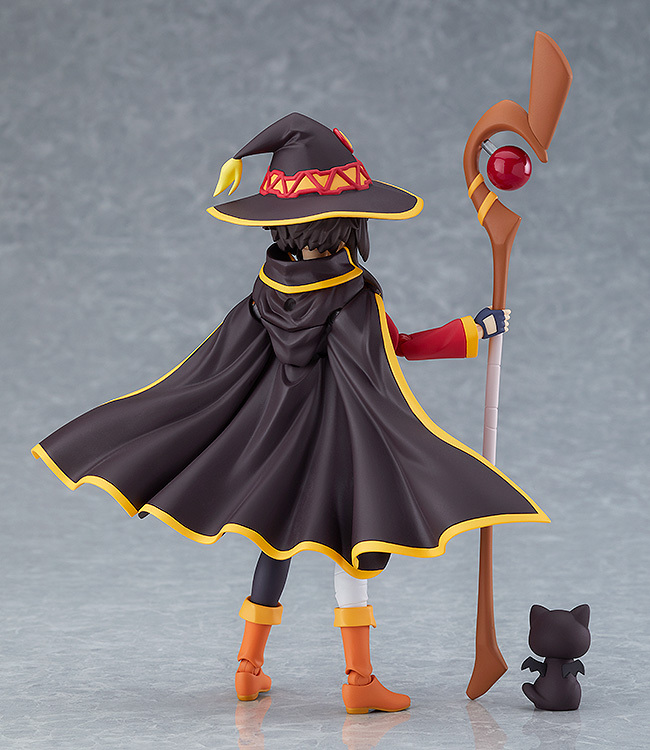 BY MAX FACTORY - BRAND KONOSUBA: GOD'S BLESSING ON THIS WONDERFUL WORLD! From the anime series "KonoSuba: God’s Blessing on this Wonderful World! 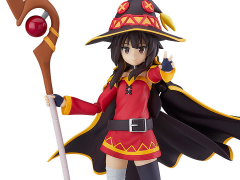 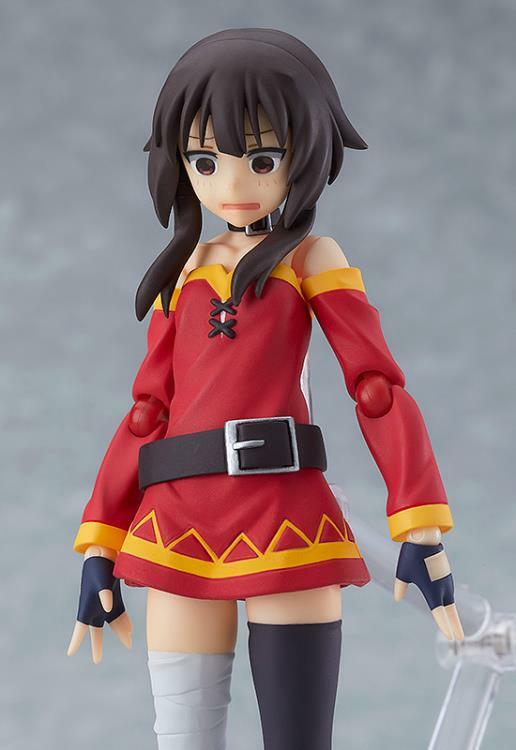 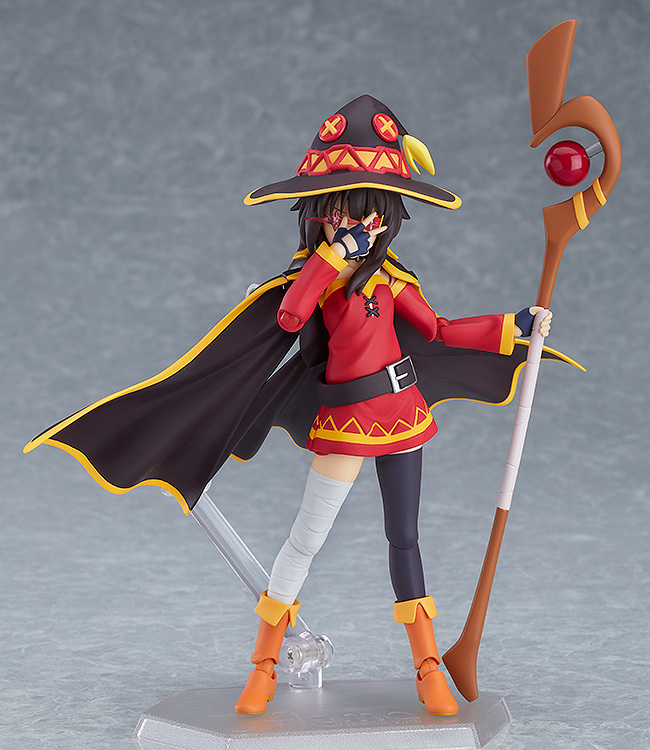 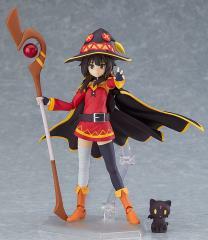 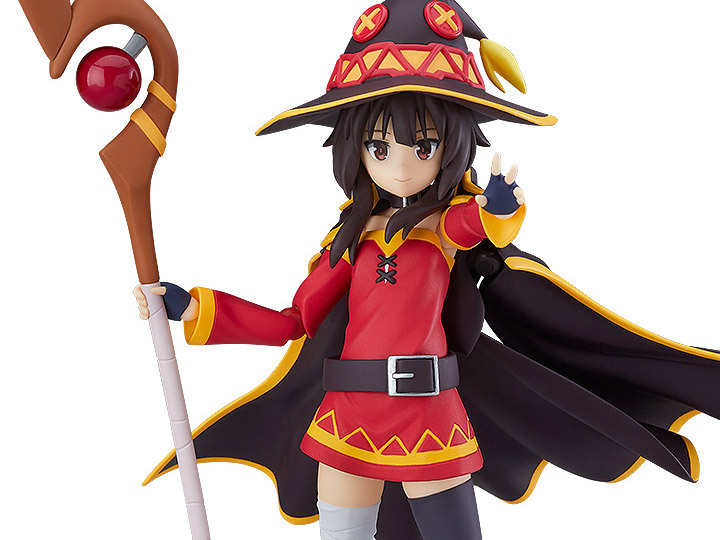 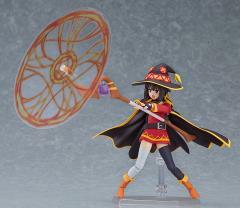 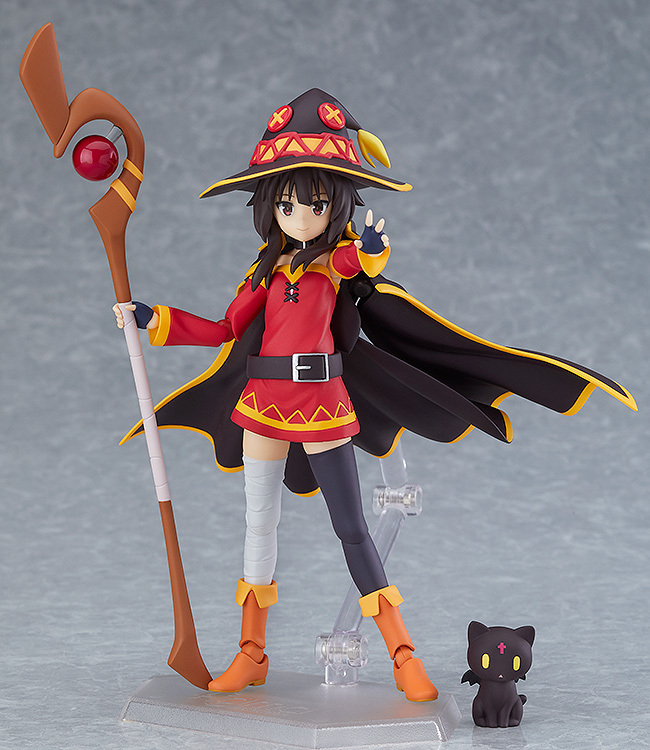 2" comes a figma of the Explosion Arch-Wizard, Megumin!